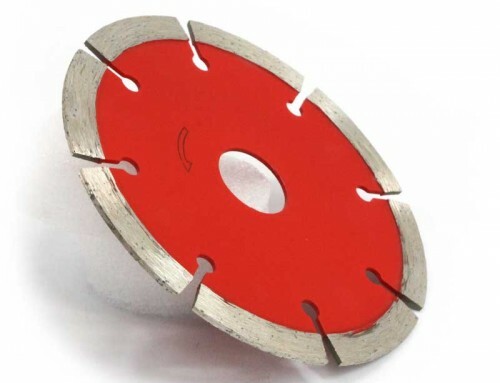 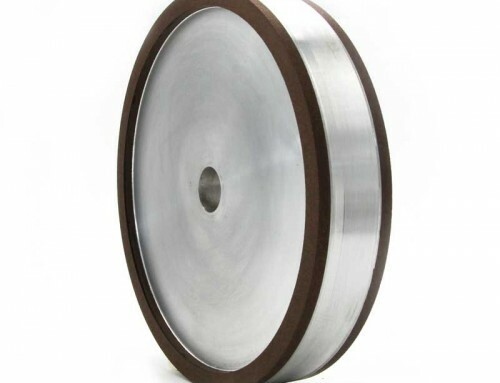 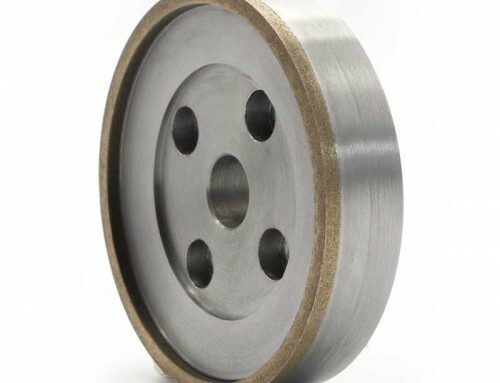 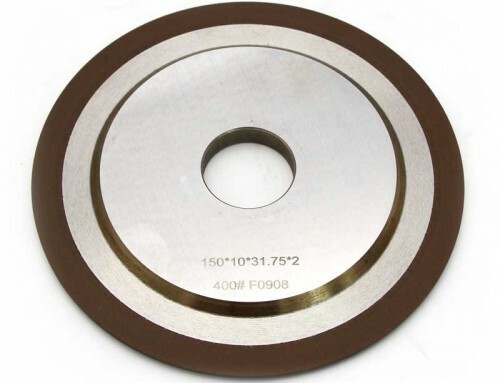 Forturetools make many types of diamond lapping wheels, includes electroplated or sintered,electroplated lapping wheels coated with diamond material on steel matrix,with higher precision and sharpness; sintered abrasive wheels use bronze bond,with longer service life. 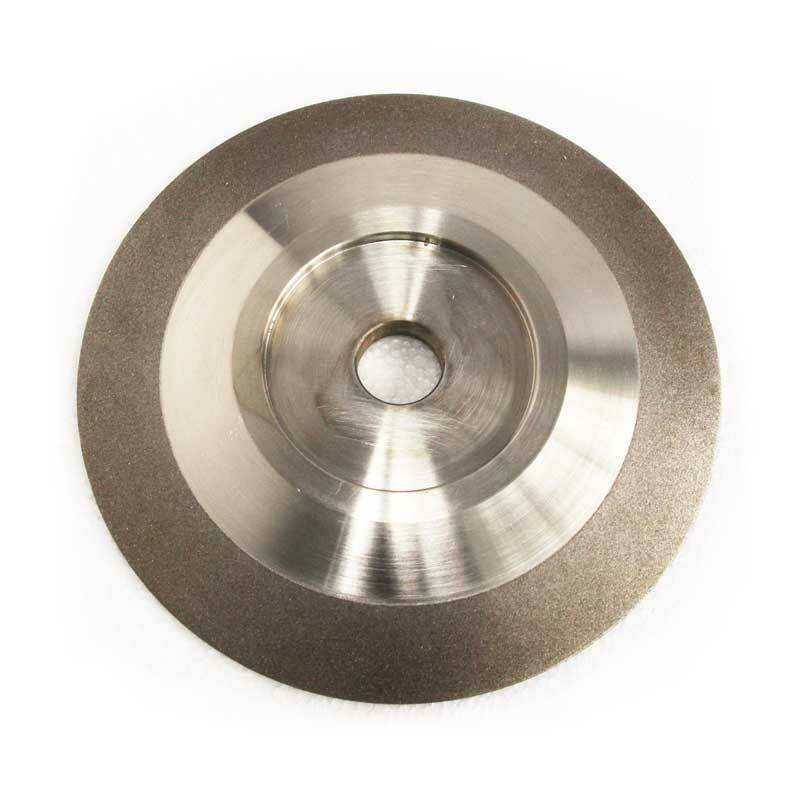 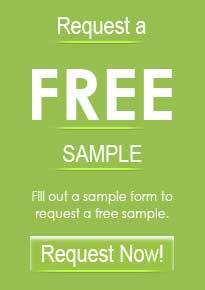 They are used for rough grinding and fine polishing of lapidary work. 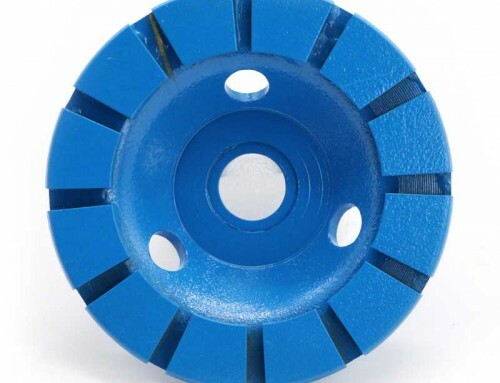 Which is for these stones like sapphire,agate and so on.The types of lapping wheels and grain size will according to clients’ requirement.